Aloha beauties! 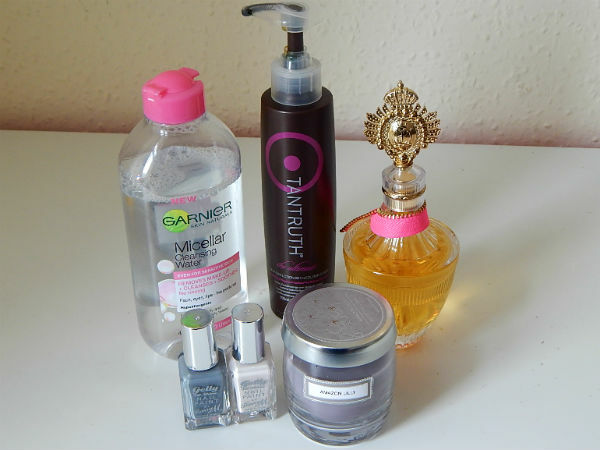 I originally sat down to write a September favourites post, then realised September ended 14 days ago. SORRY, WHERE IS THE TIME GOING?! So instead you get a bit of a random mixed post of things I’ve bought or have been given lately that have made me think ‘this is aiight, this’. I know, the enthusiasm is overwhelming, right? I’m really impressed with the tan itself. It has a strong guide colour so you know exactly where you’re putting the tan, and the colour once applied is the closest I’ve achieved to a professional shade while at home. It’s a lotion, whereas I do usually prefer a spray or mousse, but I haven’t noticed any problems with streaking so I suppose that’s not really an issue. The exfoliator is really nice to use – and is also bright pink, so a nice addition to my sister’s bathroom. The post-tan moisturiser is the only product of the three I don’t love, mainly because it’s a very thin, milk-like moisturiser so a lot more spills out of the bottle than you expect. It’s also a bit difficult to apply because of this, BUT on the plus side it does leave skin feeling nice and has a nice whiff to it too. Overall this is a really nice collection, and I think having the three products together is a really nice touch. I mean, we all know that we should exfoliate the night before tanning but sometimes it’s just a massive CBA. Having this box did force me to be a little more A, so props to it for that. 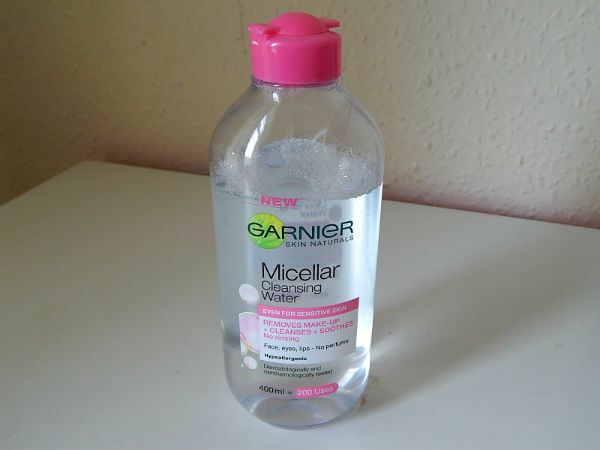 Micellar water has been one of the most hyped products in skincare for a while, so I picked up this cheapo Garnier offering (as obviously I would never pay £30 for a bottle, do I look like some sort of fancy Nancy?) With no soap or alcohol, it’s supposed to be a gentle makeup remover and cleanser. And it is. Using this leaves my skin feeling fresh and clean, and is a good eye makeup remover now I’ve got my Hollywood lashes and need one without oil. So… good. That’s as enthusiastic as I’m ever going to get about skincare, I’m afraid. 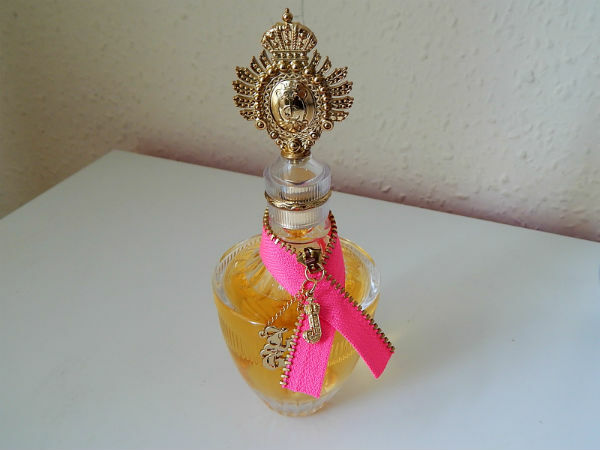 As I’m a massive chav I’m a big fan of Juicy Couture perfumes, so was suuuuuper happy to get Couture Couture for my birthday this year. 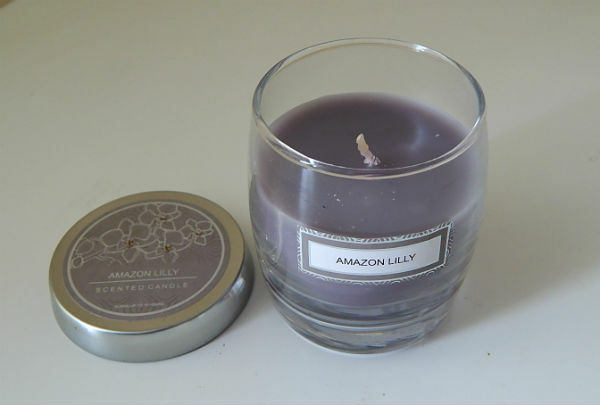 I can’t describe scents at all so I won’t even try, but it’s fresh and girly, which is what I like for my day-to-day stank. I also think it’ll go really nicely with the Juicy velour tracksuit I would also still really like to own…no? WHAT DO YOU MEAN NO?! Lauren and I both adore Barry M Gelly Nail Paints and so when I had to stop getting acrylics done due to silly things like council tax and TV licenses (zzzz), I knew the only thing that would cheer me up was a couple of new shades. Chai is one of the new releases for autumn and is a steel grey. Coconut is white, but a much nicer white than the plain white Barry am Nail Paint they brought out a couple of years ago. That one was a bit Tippex-y, whereas this is slightly…warmer? I don’t actually know why it’s a better white, but it just is (great reviewer, eh). 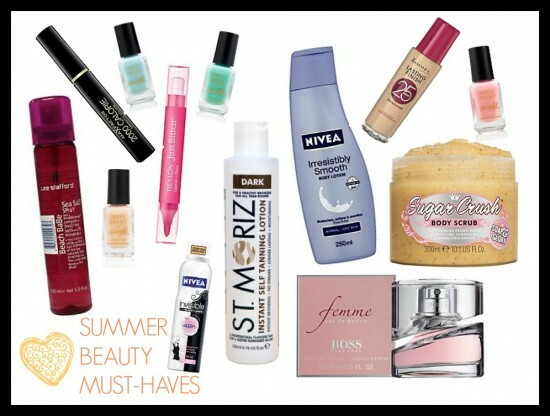 Finally, no, this is not a beauty item. But if you haven’t discovered the joy of Primark’s candles yet then you ain’t living life right. What do you all think of these items? Have you tried any of them? I’ve always loved Juicy’s perfume, they don’t smell like I would expect them too!